Essential embroidered headwear from Royale Leisurewear is available in many fashionable styles and colours. Contact us today on 01773-550614 for more information. 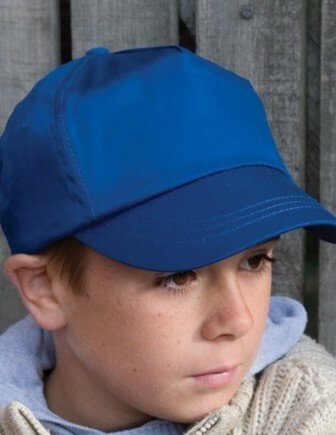 Royale Leisurewear have over 25 years experience in embroidery, so please contact us for advice before choosing a cap for embroidery. We will be able to help you make a suitable choice to suit your design. Contact us with your embroidered headwear enquiry today on 01773-550614.